Glorious spring day here over the weekend and couldn’t resist taking some photos. 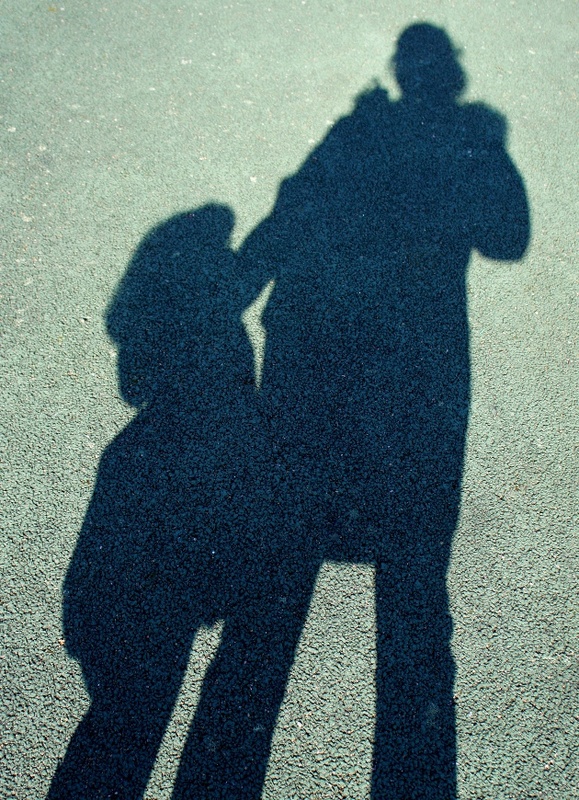 The first is sort of ‘arty’, myself and my daughter in shadow form. I’ve played with this before but not quite to good enough effect. 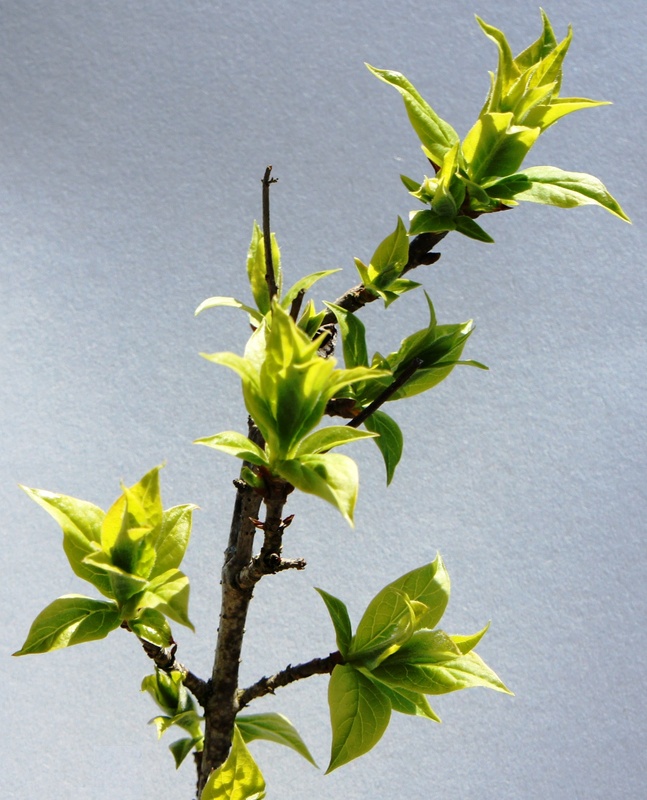 One of my potted shrubs is already growing new leaves. I wanted to experiment with photographing against a white backdrop, but ended up with some light grey card instead. The session was interrupted by my impatient daughter pulling at the branch, but I managed to snap this first. I feel like there’s something here not quite uncovered.